Growing up, my parents used to take us to Rocking Horse Ranch, a nice family resort kind of place in Highland, NY. It had all sorts of activities, including, but not limited to these odd metal crafts, with some sort of dry powder that you coated the metal in, and then baked. It was run by an older woman, Miriam I think was her name, sweet lady, but we probably had a few choice names for her back then. Aside from the memory of that, and many others, one of the prime attractions at the ranch that my brother, mom (not as much) and I, later on, my sister, were quite fond of, was horseback riding. My dad, who wasn’t so fond of riding, always joked that the only horse he would get on, was a quarter horse. No, not that kind, but rather the one you put a quarter in, in front of the grocery store. Well dad, the quarter is now 75¢, and it certainly isn’t a horse. 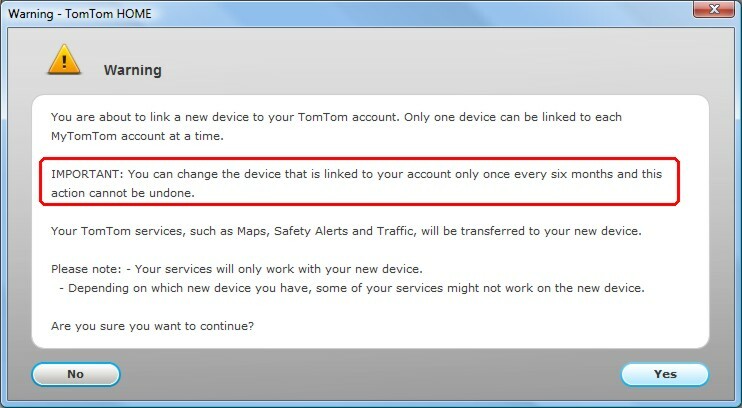 So, I returned the TomTom GO 630, and since I said I was looking to exchange it for the TomTom GO 730, they said they would waive the 15% restocking fee. However, the price on both units at Best Buy had gone up significantly. The GO 630 went up by $80, and the GO 730 was now selling for $360. I asked if they would match the prices of either the TomTom site itself, or another local brick and mortar. They said they couldn’t match any price other than their own online price, which was the same, so I left with just the full refund. 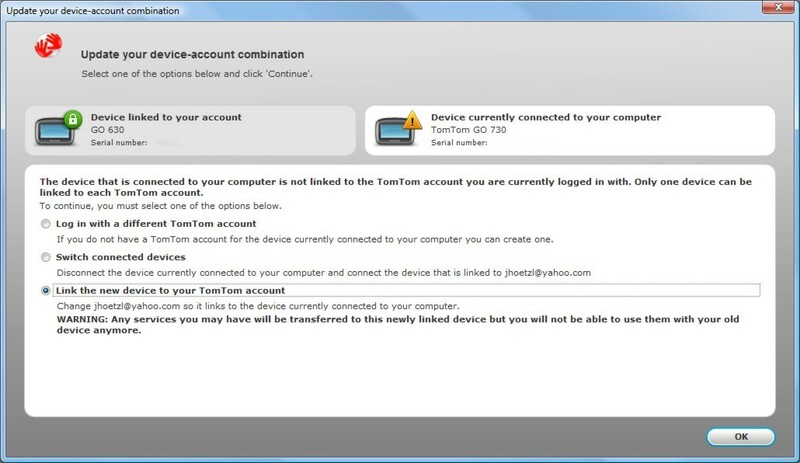 I went hunting around online, and found that 6th Avenue had the TomTom GO 730 for less than I paid for the GO 730 at Best Buy. So I drove over to my local 6th Avenue, and the price on display was $100 more than their online price. I do not understand these brick and mortars that sell for two different prices. I somewhat understand a little markup for the convenience of in-store shopping, and maintaining a store front, but $100 over the online price seems excessive. When I questioned it, a manager came over, and very quickly offered to sell it at their online price. Kudos to 6th Avenue for doing that, but I wonder about the unsuspecting consumer that wanders in without the knowledge of the online pricing scam. What is even sillier, is that I could have ordered it online, and done an in store pickup, and gotten the online price anyway. Silly, silly, silly. Nope, sorry, I get this dialog box informing me I can’t without contacting customer support!? Excuse me? I can’t switch to my new device? Why? I only had one device before. This is my first device switch in 6 months anyway! If someone can explain the rationale behind this message, I am all ears.